The figures are clear and the market trend is supporting it. 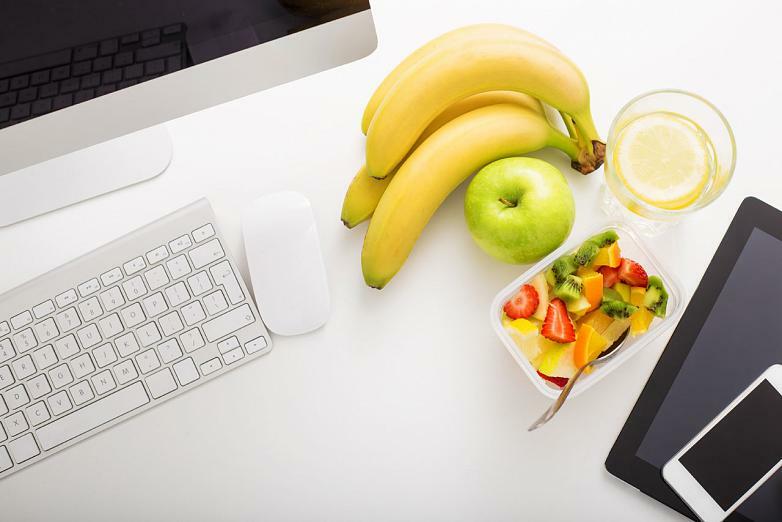 Around 92% of business costs stem from employees, therefore implementing well-being strategies create a huge impact on office productivity, ensuring a return in investment from the largest and most important asset of the company, the people. 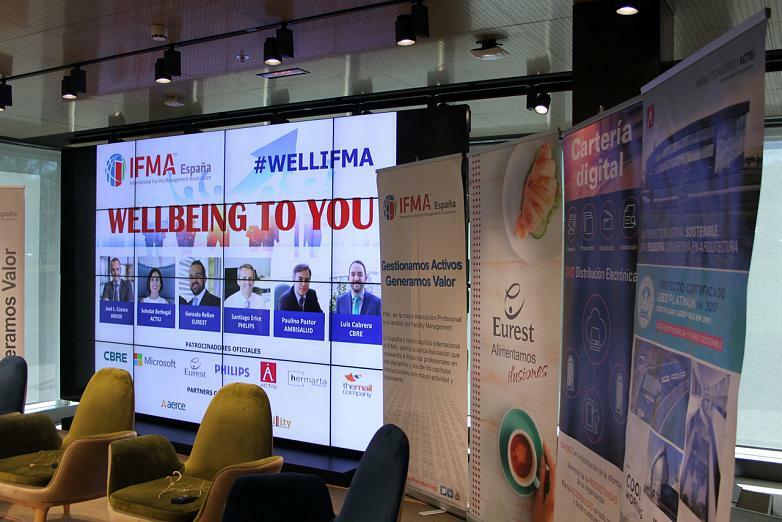 Microsoft’s headquarters in Madrid has been the chosen location to celebrate the discussion forum on the Quality of the Workplace “WELLBEING”, organised by IFMA and attended by Santiago Erice, from Philips, Gonzalo Rellán, from Eurest, Paulino Pastor from Ambisalud, Soledat Berbegal from Actiu, José Luis Casero from ARHOE y Luis Cabrera from CBRE, to analyse and present good practices, that contribute to creating healthier, more accessible and functional work environments that promote collaboration, communication and productivity. 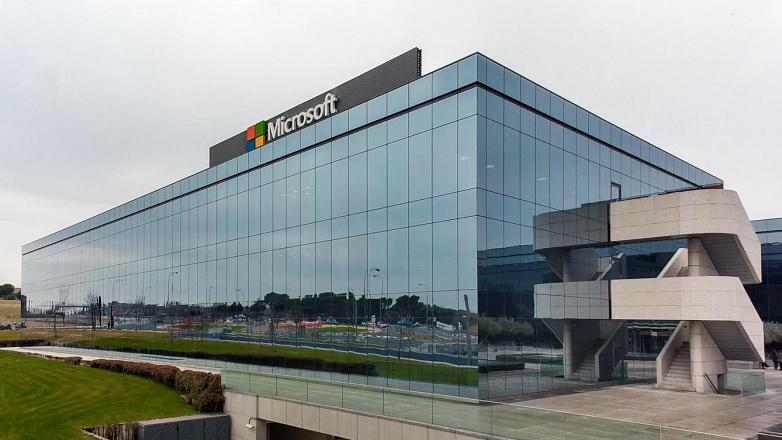 The change is ongoing, for large companies such as Microsoft, IMB and Phillips, among others, they understand this and are already working to develop programmes, projects and policies that incentivise the inclusion and increase the performance of employees. 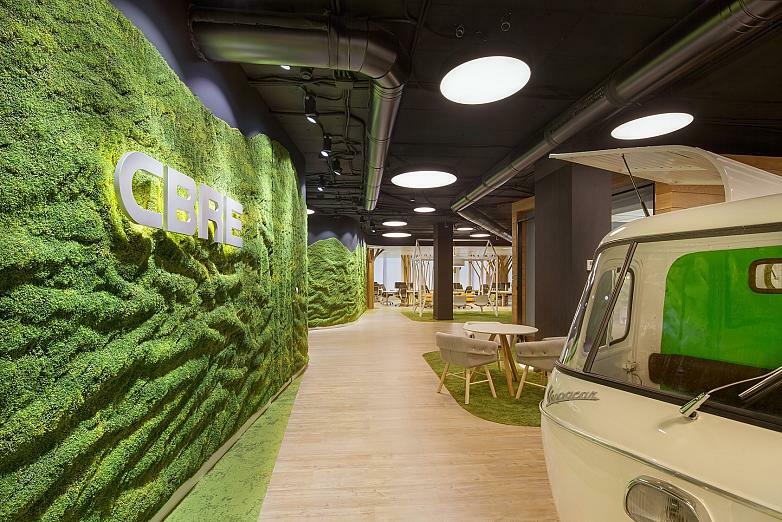 In this sense, when Fernando Carneros, Media Manager at Microsoft, presented at the event he emphasised “the importance to designing attractive spaces, that can attract talent and motivate their users”. Some spaces whose development goes a step beyond this and seek to integrate both the mental and physical health of its users through furniture, light, air quality, and also food and exercise. The WELL certification analyses all the variables that directly affect physical, psychological and sensual well-being inside the workplace and certifies if a company is providing the sufficient means to achieve this. In Spain there are 6 WELL projects: CBR Madrid (already certified), CBR Barcelona, Actiu as well as three others who are currently confidential. In Europe there are 50 WELL certified projects and 250 worldwide. 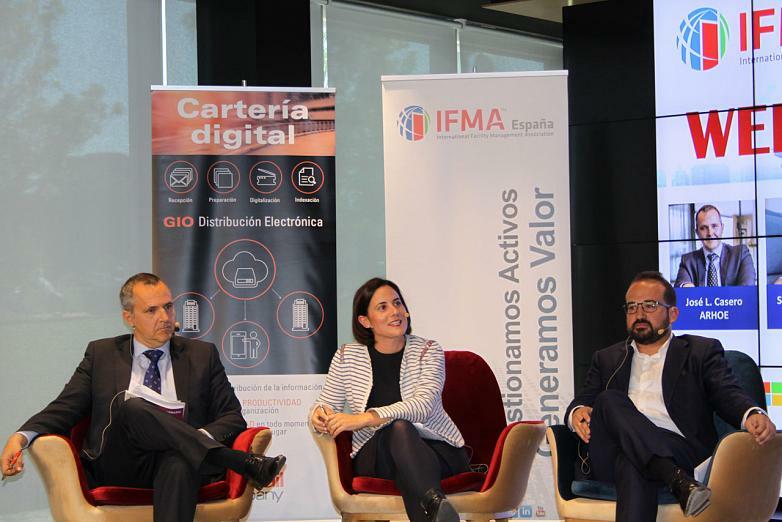 “Currently there is a huge challenge in trying to educate the market”, states José Luis Casero, representative from the ARHOE (Association for the Rationalisation of Working Hours in Spain) “the multinational is leading the way, although 95% of Spanish companies are SMEs”. The medium-sized company is still not there yet as they are thinking about the higher costs instead of viewing it as an investment. Companies also require institutional support through official incentives, favourable regulations to implement these measures, such as for example, tax deductions. As spokesperson for Actiu, Soledat Berbegal explained, “the most important aspect of this process is no longer having or not having the certification, but actively developing all well-being policies that promote WELL within the company. For us the furniture we produce, under sustainability and ergonomic criteria, represent a key tool when promoting health and well-being to its users, and this is how we convey it to our clients. In fact, to be able to explain these improvements so that they are fully informed, we are producing the WELL implementation process at Actiu, in order to live it and experience the benefits”. 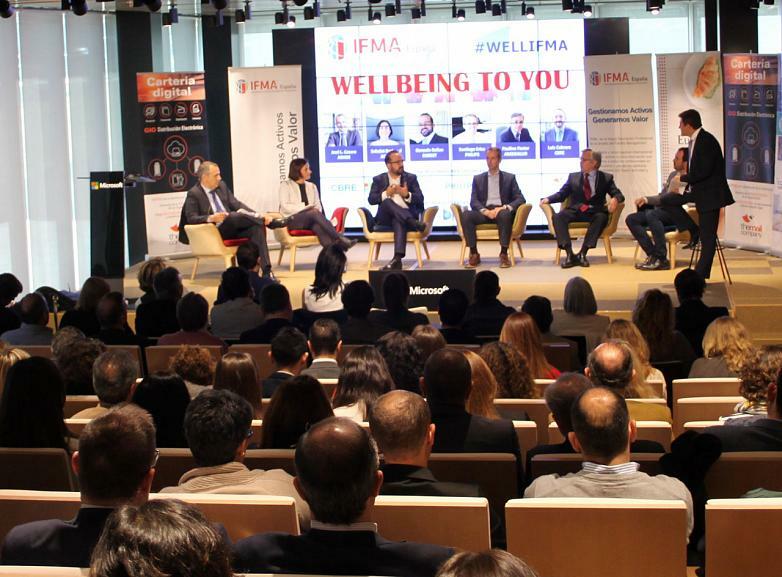 The President of IFMA, Francisco García Ahumada, expressed one of the main issues when deciding to implement or not implement well-being in a company. According to García Ahumada “profits are not as important, but the question should be, can we allow people to leave us? Because that is talent. What happens if we don’t do it? There are health problems, lack of motivation, we are left with no workers”. Among the practical examples offered, Santiago Erice, from Philips explain how light influences mood and how blue tones have been shown to be better in the mornings, whilst orange tones make us more productive in the afternoon. Furthermore, there have been tests to show that the right lighting and quality of light in hospitals, lead to a faster recovery by patients. 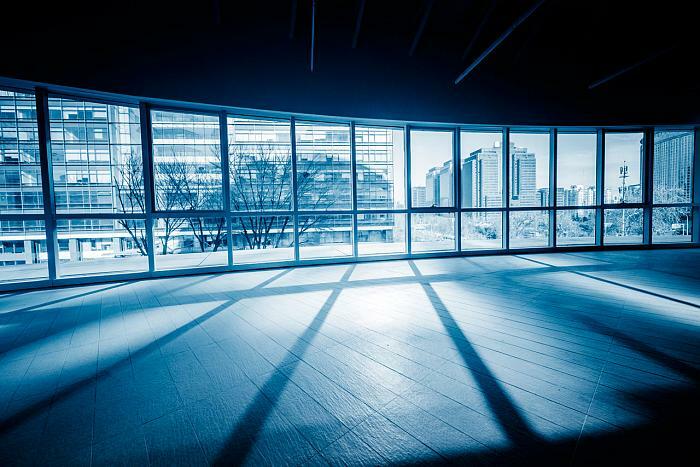 Light influences mood and how blue tones have been shown to be better in the mornings.